4″ Rise (Rise is the distance from the floor to the bottom of the pet door). No assembly required. Fast 5 minute installation. Strong safety glass and security lock. Fits right or left hand patio doors. Lockable LEXAN FLAP (with latch to keep pet in or out). 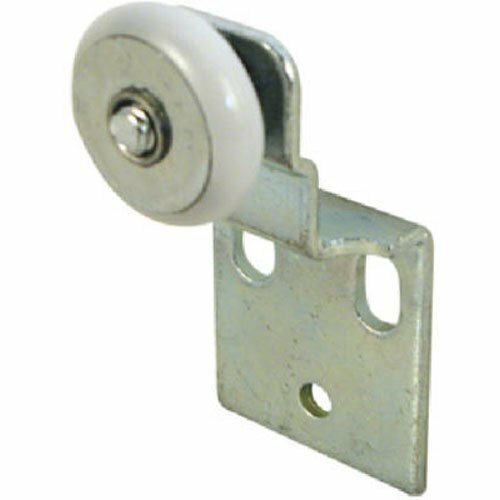 Adjustable height for standard sliding door sizes 77 5/8″ to 80 3/8″. Rigid flap is clear to allow pet to see through opening and non-toxic for added safety. Flap is fully lockable with 4 entry modes (closed, open, in only, out only). Now you’ll have the convenience of a cat door without cutting a whole in your wall. 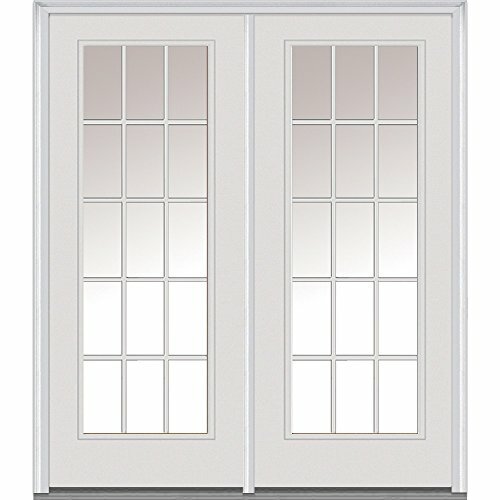 The Ideal Cat Patio door is perfect for sliding glass doors with aluminum frames. 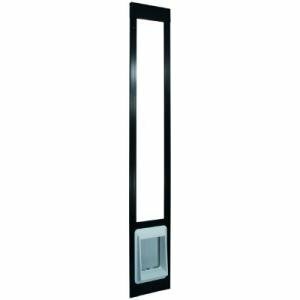 The Ideal Fast Fit Pet Patio Door Cat Flap is a single pane glass, easy to install and reasonably priced. 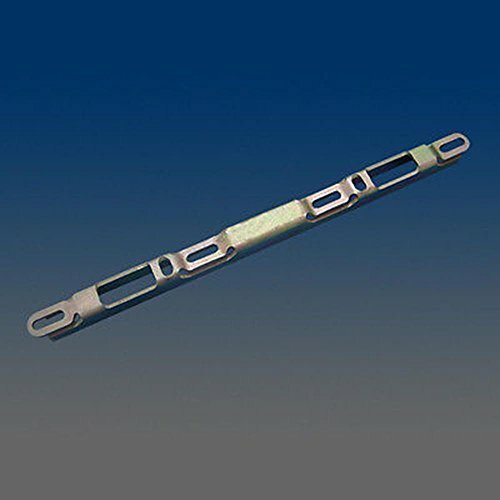 Designed specifically for aluminum sliding patio doors. No assembly required. It’ll fit patio door sizes 77 5/8″ to 80 3/8″ tall. Weather strip included for a weather tight seal. Simplify your life with the Ideal Pet Cat Flap Patio Door. Give your cat get admission to to shelter day and night and get them in out of the heat, rain, and cold without any fuss or scratching on the door. 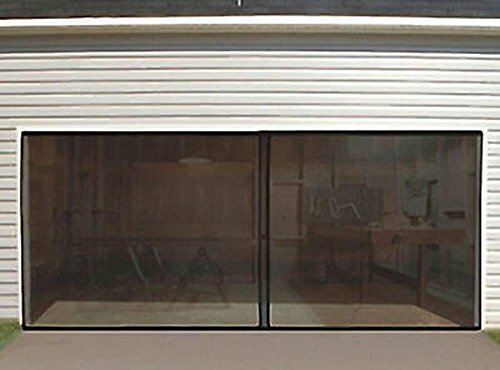 Economical and dependable, the Ideal Pet Patio doors require no changes to your existing sliding patio door and may also be installed or got rid of with ease. Keep your special cat secure and comfortable with an Ideal door. Magnetic flap closure ensures a strong seal when door isn’t in use. Locking mechanism and self-closing flap deter unwanted pests from entering your home. Flap Dimensions: 6 1/4″ x 6 1/4″. For cats and dogs from 2 to 12 lbs.